no doubt that will come in time!" 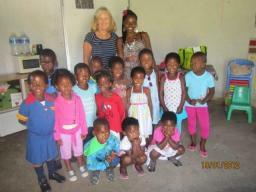 Margo with teacher, Miss Mbini, and 14 of the "little ones" - though now there are already 20! 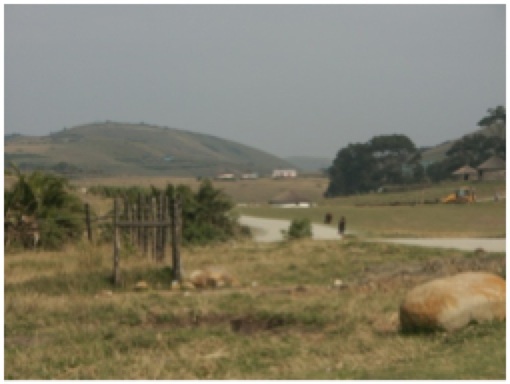 How many of us have managed to spend a week at the Wild Coast and experienced a roller coaster of highs - been witness to more than one ' Eureka' moment which left more than 6 lives incredibly 'touched'? 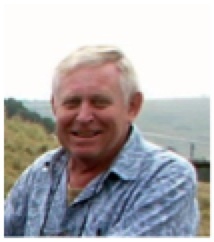 During an Easter break thanks to our good friend John Duthie (my first to this part of the world), Jeff, shared with us the frustration of not being able to jump the final hurdle of being able to bring the internet and mail into the rural classroom. 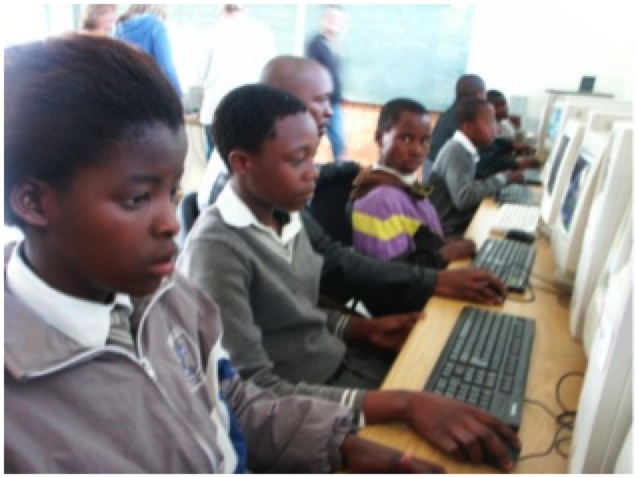 Although the educators had been trained, the computers kindly sponsored - and installed in the classrooms at the local schools - but the learners were still not exploring the opportunities provided by the world wide web. Why not? We debated at length over a glass or two of red wine. Was there a problem with the internet signal, or was the internet too slow to be usable? 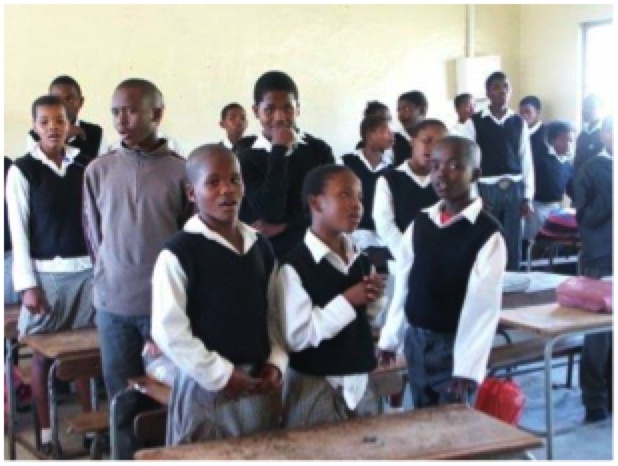 Were the educators not able to include such lessons into the curriculum, did the facilities just not allow 'after hour' unsupervise d access, or did the pupils have a problem with the overwhelming English bias (as opposed to the locally spoken Xhosa), or was there just a lack of interest ? Looking for an inventive way in which we could create a win-win scenario, which would be sustainable and supported by both the schools and the involved parties, we investigated a way in which Community Service, social responsibility programs and the mentoring requirements of the local schools could be met. Targeting schools who's holidays did not overlap, was the logical starting point. Holy Rosary School in Edenvale known for their active community involvement, seemed a logical place to start – with the Voorhout family’s enthusiasm, encouragement and ongoing relationship with the school being a major influence. With the enthusiastic support of Mrs Lucas, Headmistress of Holy Rosary School we set up a small task team to brainstorm the challenge. Immediate targets were to identify the possible challenges of setting up a program which not only created annual spurts of input – but a program which could also be extended to include schools to which the hole-in-the-wall community would be more accessible. Closing the gap on the unknowns in order to create a curriculum which takes cognisance of the unique challenges of this environment, was the target of our mission. Seems we got a lot more than we bargained for. We knew that Jeff Brown had already invested hugely of his own time and efforts into creating a working hardware platform based on the Ubuntu 11.04 platform set up as a terminal server environment. 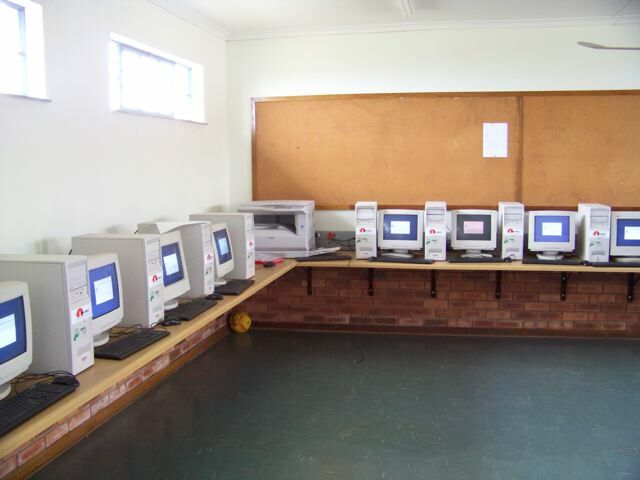 With equipment kindly donated by CoZa Cares (www.uniforum.co.za), approximately 20 educator terminals are available in the classroom at Mdedeleni Junior Secondary School. During the kick-off introductory meeting with the school principal Mrs Mziba and her enthusiastic staff, Mathemba, Bantu, Alan and Venus we agreed to attempt a peer-to-peer learning and s upervision approach. The principle of this approach is to for the Grade Educators to identify candidates (preferably ones who are conversant in English) who would be able to learn relatively quickly, and who would be able to transfer the knowledge to the other learners effectively in their grades. The Educators would be on hand to assist the Mentors where the communication was a problem (as with the lower grades), or where complex instructions needed to be elaborated. Furthermore, the plan was to create supervisory responsibility within the classroom which would ultimately ease the burden of the Educators. Once Jeff had given the go-head that all was up and running (the Mentors and Educators had all been briefed on the approach) – and we had agreed on a registration standard, we were set to go. Two-by-two the learners arrived. 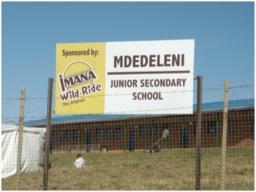 Once the learners were registered, the initial pairings wer e one-on-one. Introductions to Tux Typing and Tux Maths were introduced. Taking a back-seat approach, we waited for the learners to dictate the next steps. Before the day was out, there was a request for how to access the internet. A challenge for the mentors not familiar with the local environment, was to get away from the usual metaphorical association with the Library concept. There is no local library – either in the community – or the school, nor is there access to newspapers. 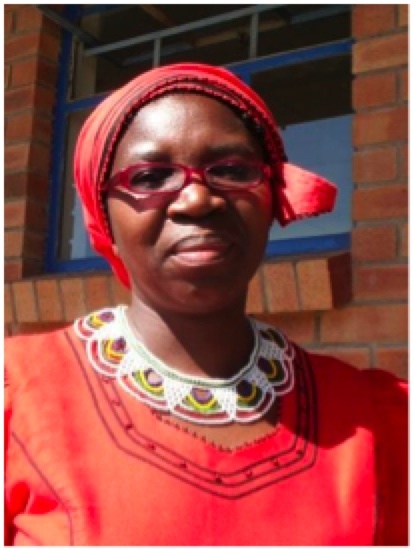 As an alternative, the Igqirakazi (wise man/woman) concept was explored. 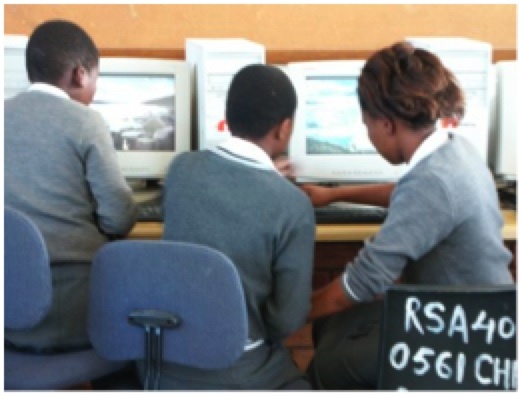 Once we had introduced one or two of the learners to the Internet, the word spread fast. For us, e-mail meant the closing of the circle, out of which concentric communication could now spread. After 4 long years the sponsored equipment and time invested could now truly show a benefit to those who needed it most. One of our sponsors, John Duthie, who was the recipient of the first e-mail to be sent out of this project noted that it was a “goosebump moment”. Honestly, I believe that the true e-mail communication exploration has not even begun yet – and that the learners will still need to grasp the full potential of this facility – but the giant step has made this possible. In an environment where news travels by word of mouth, day 2 brought us a flood of interest. We were swamped by learners wanting to be included in this new program. While we busily went about registering the new accounts, the mentor group was expanding rapidly. 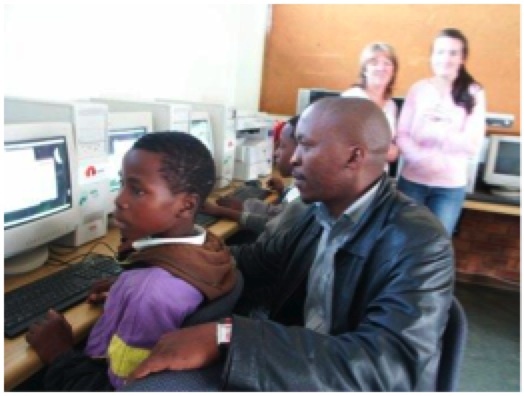 The Educators were feeling the pressure and the result – the learners were called upon to help meet the exceedingly pressing demands. 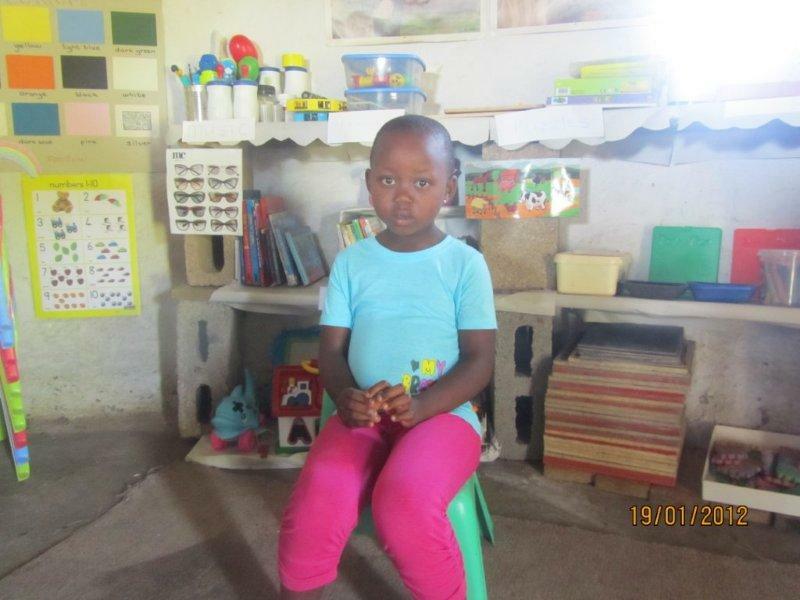 Concerns we had debated regarding female / male tutoring, and about the older children not being open to receiving instructions from younger learners were thrown out, as we witnessed the knowledge transfer speed multiplying exponentially as the peer-to-peer learning miracle was witnessed. In our regular feedback sessions, it was also noted that some of the learners were unused to interactions with white people and naturally avoided us. 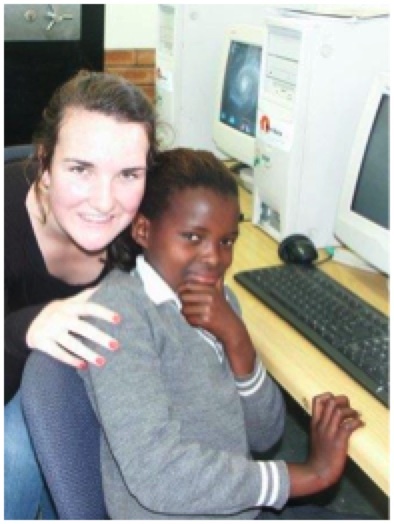 This progress definitely exceeded our expectations, and we were challenged to locate additional educational games like Africa Puzzles and Math Boxing, to further challenge the learners. 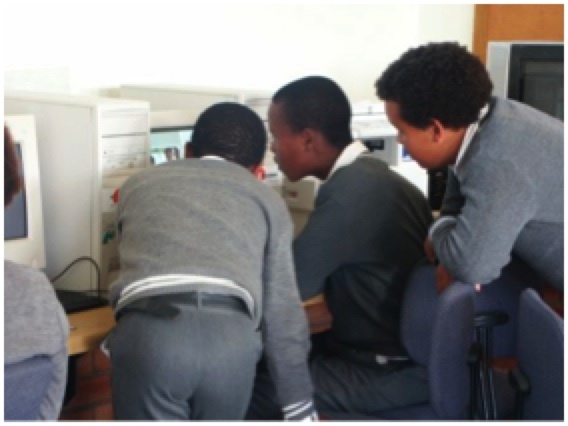 Perhaps additional links to more such ‘fun’ learning tools could be researched and e-mail’ed or Blog’ed to the Mdedeleni learners by the Mentors on a weekly basis – keeping in mind that alignment to the level of learning needs to be maintained e.g. the atomic composition of the Table of elements would perhaps be unsuitable to a Grade 7 learner J. 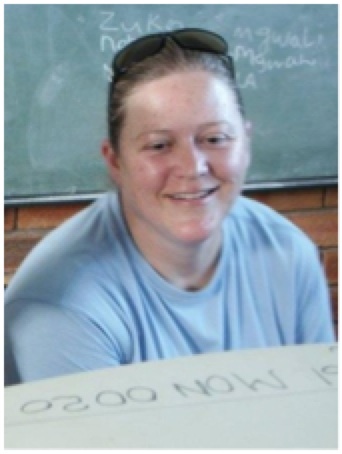 Although the school was a hive of activity – all were involved in actively cleaning up the school in preparation for the grand opening on the 25th August 2011, an all out effort was made to accommodate us. We continued with the Mdedeleni interaction after investigation into the Coffee Bay and Pato schools, returning on our last ‘official’ day on Friday, for a wrap up with the educators. 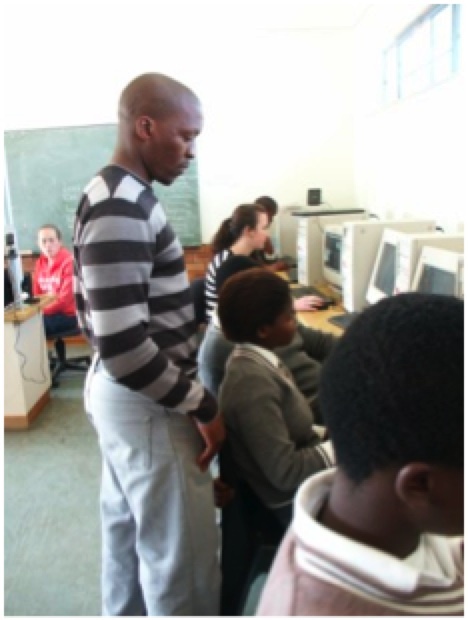 Feedback was extremely encouraging, both from the educators and the learners. This has created the challenge for the team to ensure that we motivate the schools to continue with this worthwhile program, whilst we gather support though the educational and business networks to continue inves ting in this programme. 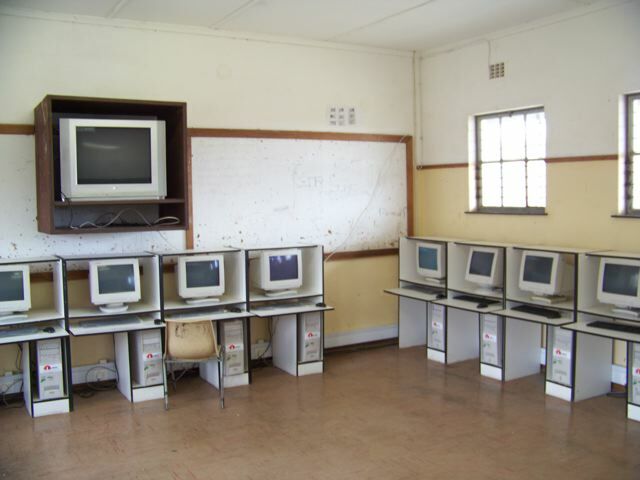 The hardware infrastructure has been replicated at the Coffee Bay Junior Secondary, Pato Junior Secondary, Madakeni JS, and Coffee Bay Christian Schools. 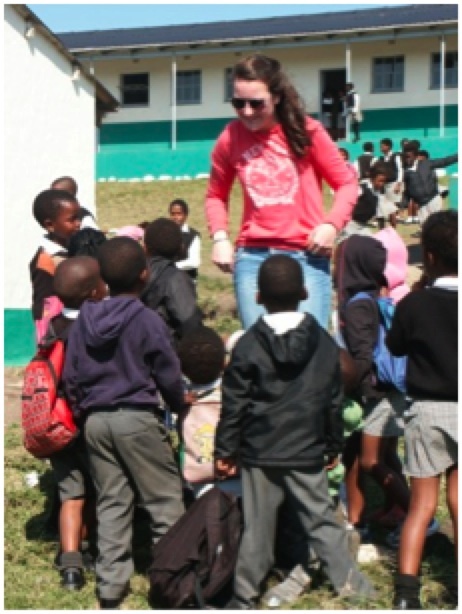 · Preparations are already under way for the planning of the next phase of this worthwhile project, which will be the resourcing up of the Mentoring team with learners across the grades during the next viable holiday period. During the latter part of the week, we included a visit to the Coffee Bay JSS, as part of the investigation, to try and ascertain whether the proposed program which we had in mind for the Mdedeleni JSS would be implementable in the other schools, only to find that Pato has no permanent electrical connection to the Computer classroom, and that the Coffee Bay JSS faces many more challenges which may make access by the learners to the electronic age, rather lower on their immediate priority list. Veronica and the pupils of Coffee Bay JSS went out of their way to make us feel welcome, a nd the sheer enthusiasm with which we were greeted, brought us all into an emotional state – with all of us debating long into the night the challenges which lay ahead there. That is not to say that with the support of the school’s principal (with whom we were unfortunately unable to meet) and some corporate assistance, that these problems could not be overcome in the near future, and make the way for the Computer mentoring program to be extended into these environments.